As you are cleaning out your spare room this January please consider filling it with a Charlemagne intern! 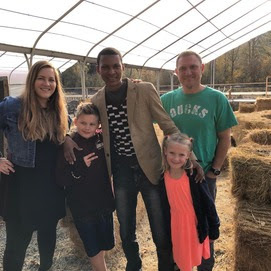 Our wonderful intern program would not be possible without our amazing host families–like the Whitaker Family seen below hosting our French-speaking intern Adama from Senegal. We still have a need for a new family to host this spring as well as several hosts for next year. Curious to learn more? Please contact Olivia and Helen at charlemagneinternprogram@gmail.com with any questions. Math Madness kicks off this week. Keep an eye out for packets coming home tomorrow. It’s a great way for our students to get in some extra math practice AND support our unique and wonderful french immersion program. Please see below for more detail. Also, we have our monthly PTO meeting this coming Thursday 1/17 at 6:30 pm. Please see the attached meeting agenda. Childcare is provided. Math Madness Begins This Week! 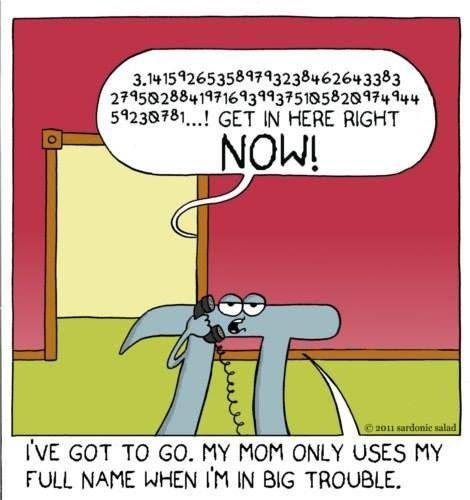 1/14 – Math packets will be sent home with students. 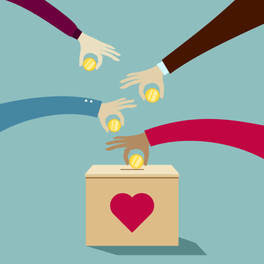 They will have a week to do the work & collect pledges & donations. Replacement problems can be found on the website below. 1/22 – Collection week with 1 Daily Winner drawn per class every day that week. The sooner your student turns in a completed envelope, the more chances they have to win a daily prize ($1 gold coin)! Questions? Please reach out to Marcia Yu (marciayu@yahoo.com). Jessilyn will be with us from February 4 through February 15 and is in the process of designing a paneled mural celebrating our global citizenship and the Francophone world. 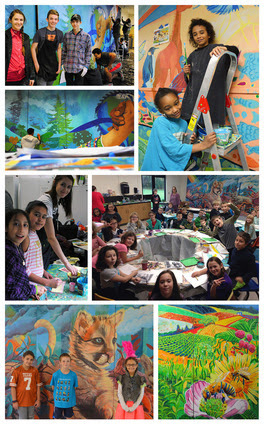 The mural will hang in our cafeteria above the exit doors in the back so it will be visible to all students. Each student will have the opportunity to paint with a small group four times over the course of Jesslyn’s two-week visit. In the rainy muddy weather of Oregon winter, we go through a LOT of leggings and sweat pants in the front office. If you have any leggings or sweat pants that your child has outgrown or no longer wears the health room would love to have them. No jeans or shirts needed. To continue to provide safe, healthy school facilities where students learn, grow and play, the district tested for radon in our school during the week of November 26, 2018. Radon is a naturally occurring gas that comes from the breakdown of uranium in soil and rock. Breathing high levels of radon over a long period of time can cause lung cancer. New state law requires that all districts in Oregon test school buildings for radon before January 1, 2021. We’re pleased to report that the lab results show no elevated levels of radon in our building. However, one of the 28 air samples at the school was missing. That area will be retested this week. Please do not tamper with or move the test kit. We will inform you of the result of the missing air sample when it becomes available. Thank you for your patience. 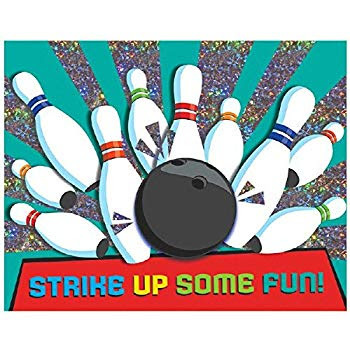 Community Night Out @ Emerald Lanes! Get your teams ready! We are having our January Community Night Out at Emerald Lanes. Bring your FLYER between 1/27 and 2/1 and Charlemagne PTO will receive a 50% donation from your purchase. Game on! Please be advised the speed limit had changed on Amazon dr. has been reduced from 35mph to 30 mph. Who needs to apply: All students who wish to enroll in a school other than their neighborhood school must submit an application. This includes incoming siblings of current students, students who have moved out of our school neighborhood or the district and want to remain enrolled next year. Their enrollment is not automatic. At Charlemagne, we offer an after-school class in Science on Mondays. This term we are focusing on Alternative Energy: Solar! Classes are open to all 1st-5th-grade students. We are dedicated to providing meaningful, hands-on, project-based, and student-centered educational opportunities through best teaching practices and age-appropriate curriculum to your elementary school students. Treetop Academics provides academically enriching opportunities that put students at the center of learning. We encourage all learners to join our classes, whether a program is beginning subject matter for your student, or continuing. 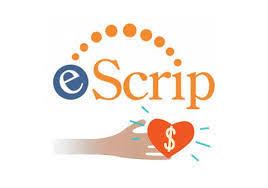 Please find us online read the for program descriptions for more info! Learn to sing the beautiful harmonies of southern Africa with Zimbabwean musician and performer Ratie Dangarembwa. She is an passionate and energetic performer and teacher, dedicated to helping her students grow in cultural knowledge, singing skill, and confidence! Ages 9 and up are welcome, and no experience is necessary. 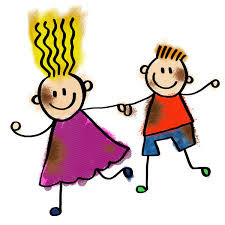 Parent volunteers are needed during Friday lunch beginning @11:45 to help the OBOB teams practice. 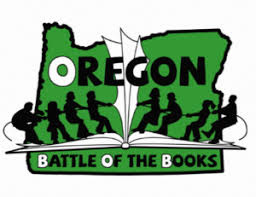 A lot of questions about battle rules and format can also be answered on www.oregonbattleofthebooks.org. Email charlemagneobob@gmail.com for more information. 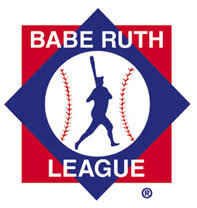 The 2019 South Eugene Babe Ruth Baseball is almost here! Get ready to play ball! Registration opens January 15th. South Eugene Babe Ruth Baseball is open to players ages 5-15 who live in or attend school in the South Eugene High School region. 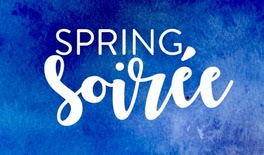 Parents and Friends of Charlemagne, our annual Soiree will be Friday, April 12, 2019, and we need your help! Please contact our event lead coordinator Mara Gregory to support this event. 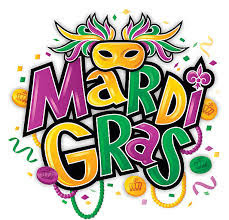 Our Mardi Gras celebration is right around the corner Friday 2/22. This is a fun community focused ca rnival that includes many games, face painting cakewalk and photo booth! We need some enthusiastic volunteers to help us coordinate this event! Please contact frenchiepto@gmail.com for more info. Support our school: Host a French Intern! Please consider supporting our amazing French intern program by hosting! Hosting is a unique and fun opportunity that allows you to experience a new culture from your living room while making lifelong friends. We are currently seeking families for the second half ofthis year as well as the 2019-2020 school year. Please email charlemagneinternprogram@gmail.com if you are interested or have any questions. Merci!